I have a few and they do work. Thanks Mike They are on their way. Thanks for the reviews on this product. Going to order now as well as it will be used. 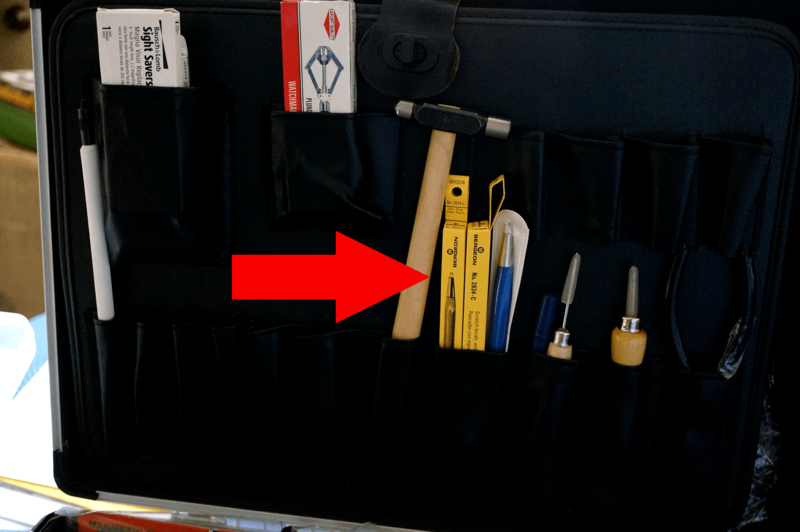 This is one of those watch tools that I have always passed by. Thanks to this thread I now have one - thanks everyone for the reminder! Green Scotch-Brite pad does the trick for me every time. Wow didn’t realize there are so many grades of scotch Brite. How do you know which grit to use for a particular finish ?